aux, below the pistes at Rochers de Naye and Dent de Jaman, has wonderful views over Lake Geneva and is dominated by the imposing former Caux-Palace Hotel, reputedly the inspiration for the castle in Disney's Snow White and the Seven Dwarfs and which, during World War II, housed civilian refugees, interned escaped Allied prisoners of war and finally 1,600 Jews from the Kasztner train from Budapest. The resort was also home to Sir Arthur Conan Doyle for a time. The ski runs are serviced by a combination of the cog railway and surface lifts, with a good range of freeriding opportunities. 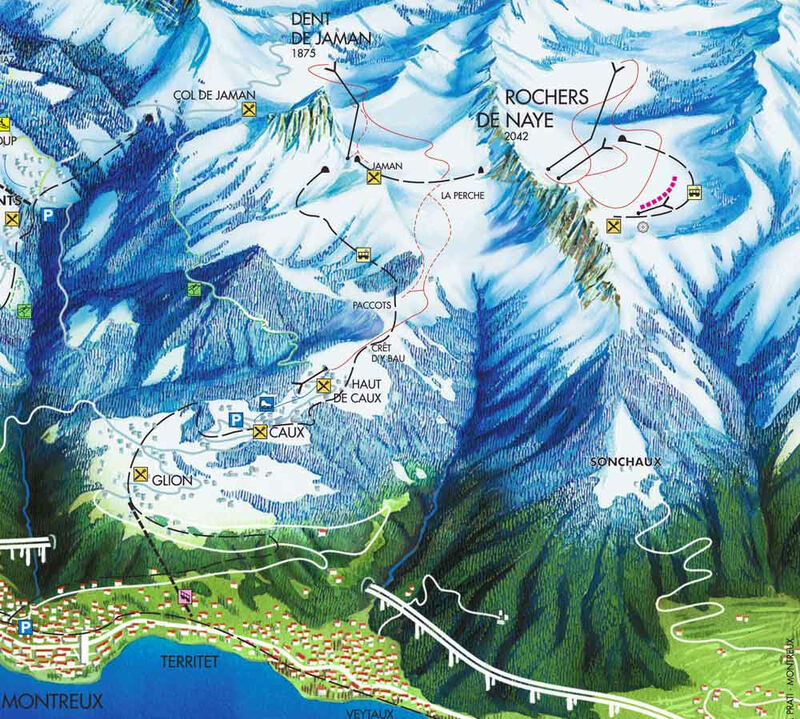 The best destination to access the downhill slopes by public transport in this ski area is Rochers-de-Naye. From Basel the least travel time is 3 hrs 37 mins with as few as 1 changes going via Lausanne / Montreux. 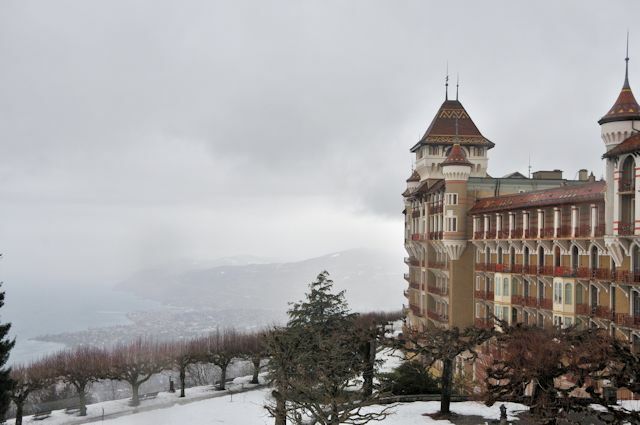 From Lausanne the least travel time is 0 hrs 48 mins with as few as 1 changes going via Montreux. The road distance from Zurich is around 217 km and the journey time is roughly 2 hrs 26 mins. The road distance from Basel is around 190 km and the journey time is roughly 2 hrs 8 mins. The road distance from Geneva is around 101 km and the journey time is roughly 1 hr 19 mins. 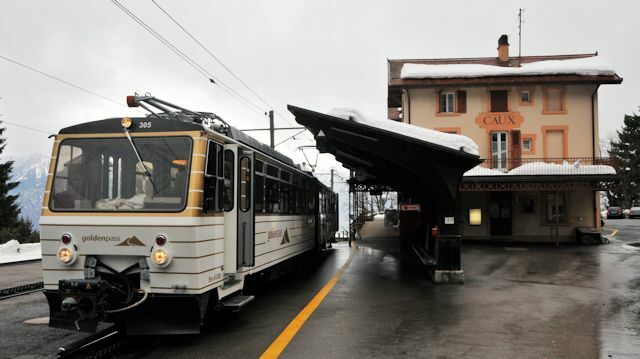 The road distance from Lausanne is around 36 km and the journey time is roughly 40 mins. The road distance from Fribourg is around 64 km and the journey time is roughly 55 mins.